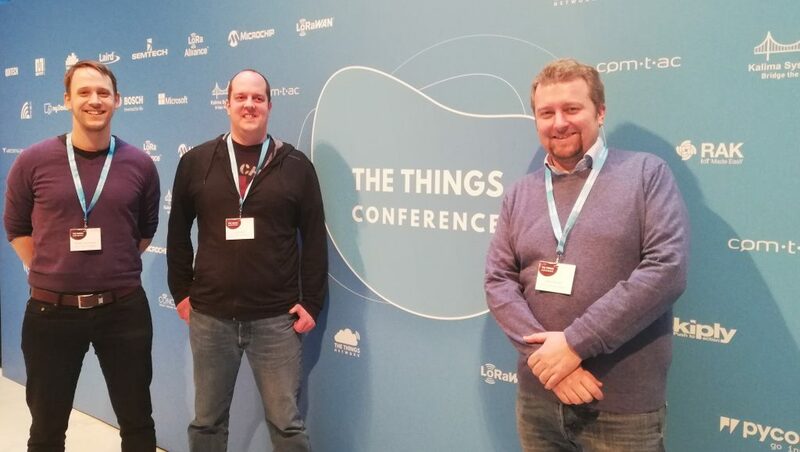 The delegation from OpenIoT sends you greetings from TTN Conference in Amsterdam! Sensors – from self-made to industrial devices, including new trends, modems and technology enhacements. Also some interesting general purpose sensors were presented. Stay tuned and check out the next community meeting (and the forum) for more detailed updates.